After deciding to work on prolonging the shelf life of milk, our human practices team knew that we had our work cut out. Before anything else it was important for us to realize the kind of impact milk spoilage had in our society and hence conducted and urban surveys to analyze the same. Over 650 individuals from urban populations and 150 families from rural populations undertook the survey. The responses we received confirmed that there was a need for a consumer based system to prolong the shelf life of milk, even more in rural regions, where there is lack of refrigeration coupled with irregular supply of electricity. We also reached out to various experts and industries to get their perspective of our project and we took certain suggestions of theirs and integrated it into our project. To see how exactly we did that click here. Realizing how important it is to spread word about synthetic biology and iGEM, we reached out in different ways to with different factions of the society. We’re proud to say that we reached out to over 2300 individuals across Tamil Nadu. We educated over 600 students in different schools and colleges about the advent of synthetic biology and the role iGEM plays in it. 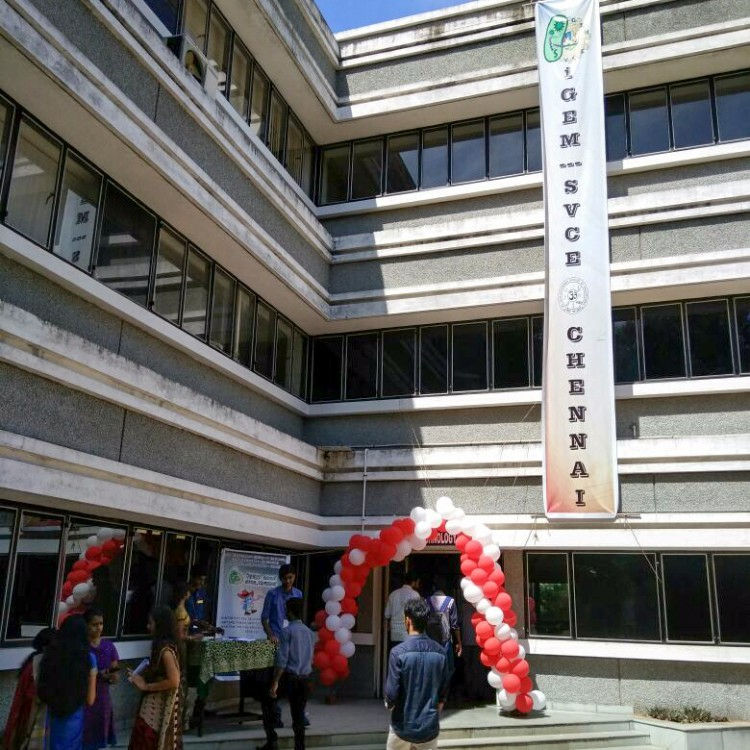 We setup a stall outside a super market located in the shopping district of Chennai and interacted over 300 individuals and explain our project to them. 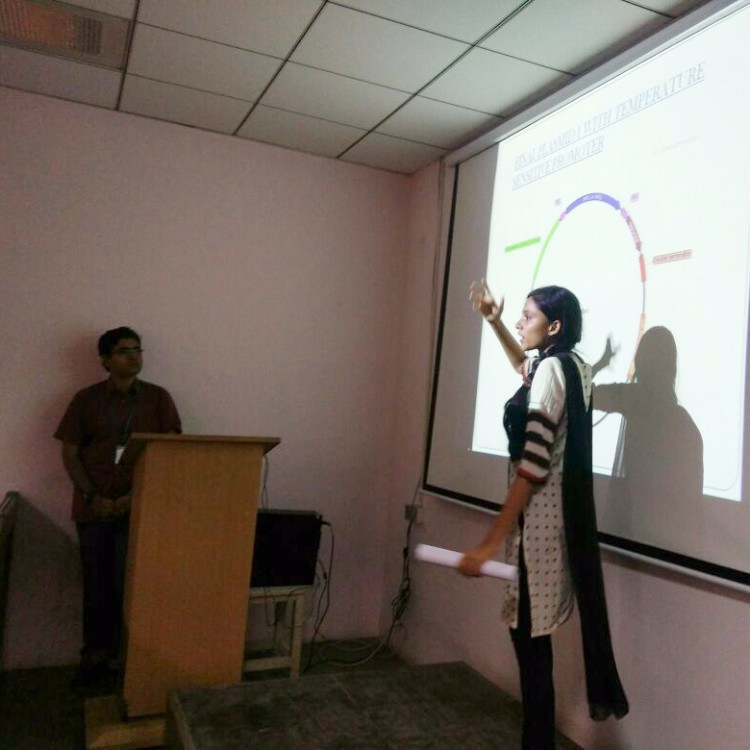 Along with our college we conducted a two day workshop on genetic engineering, where we provided 80 participants with hands on training and lecture sessions on synthetic biology. Our members also went to Vilapakkam , a village in Tamil Nadu. 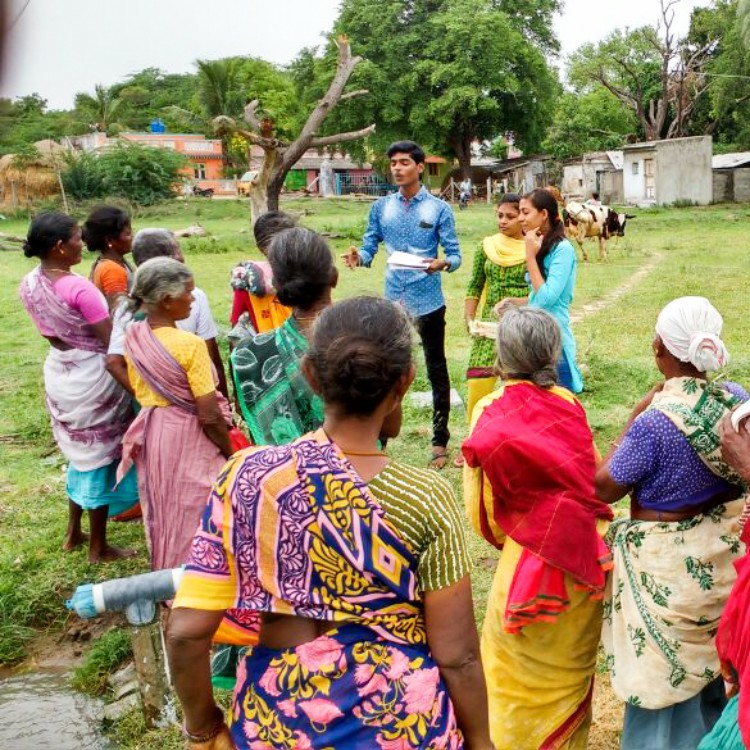 Over there at the village headquarters we conducted a social awareness camp and educated milk vendors about clean milking practices, and how that can help prevent contamination. We also distributed gloves , hand sanitizers and masks to them.